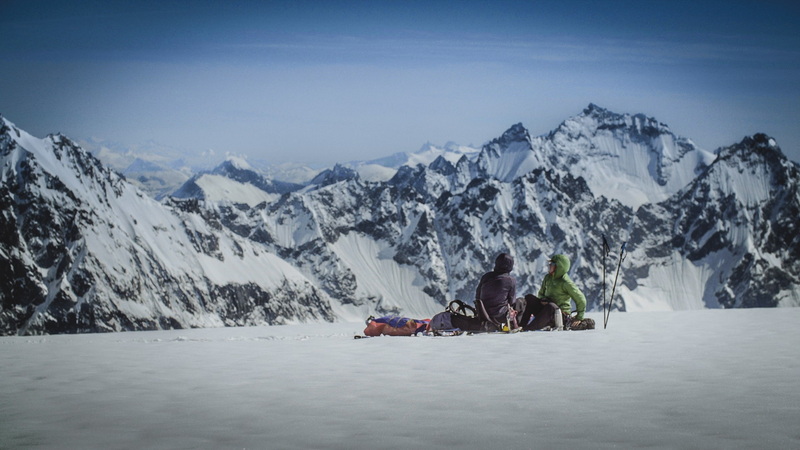 The Banff Mountain Film Festival features a new collection of adrenaline-fuelled films, with the world’s top adventurers tackling extreme expeditions in the most stunning corners of the planet via the big screen. 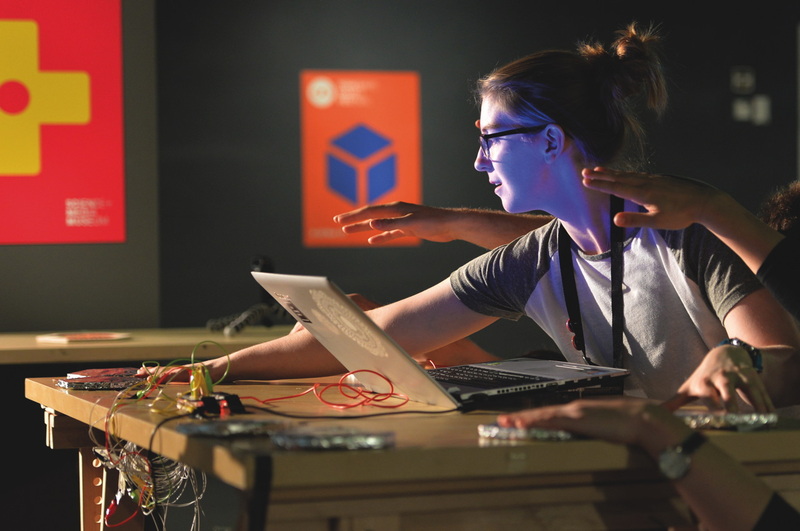 Yorkshire Games Festival’s Let’s Play is a weekend for video gamers of all ages, featuring new games, interactive live shows and challenges, showcasing independent local designers, and offering education and careers advice. Townsend Theatre Productions collaborates with folk musician John Kirkpatrick on new show Rouse, Ye Women! 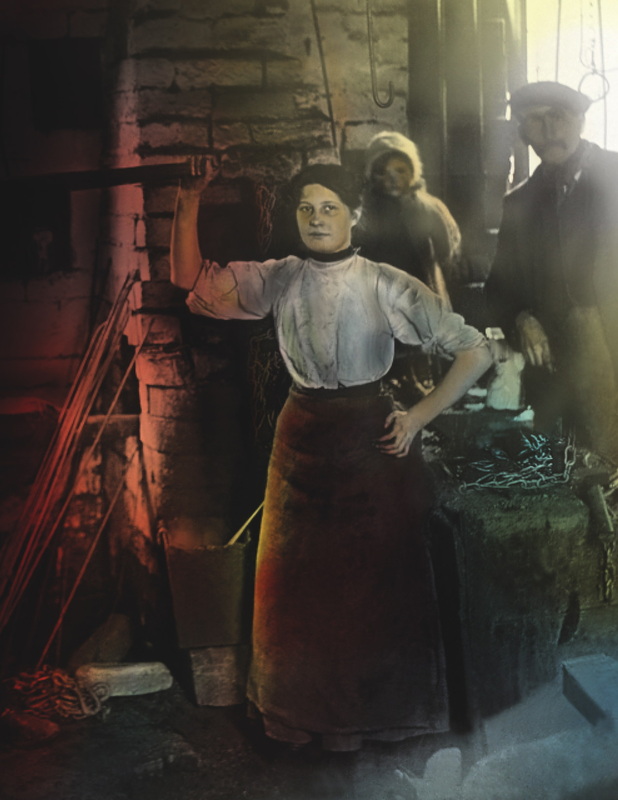 The folk opera tells the true story of trade union organiser and campaigner Mary Macarthur and the women chainmakers, and tours theatres until April. 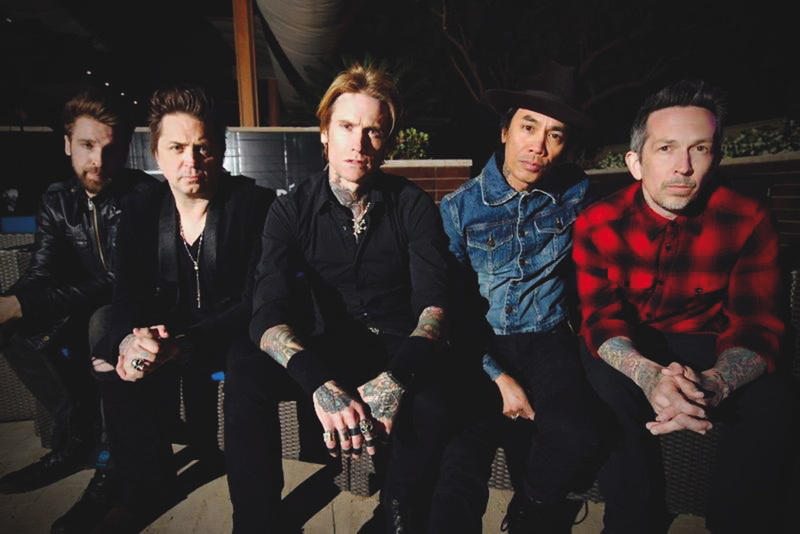 Buckcherry (pictured) and Hoobastank will team up for a co-headline UK tour. Both play full sets of famous hits and support comes from Adelitas Way on their first UK tour. 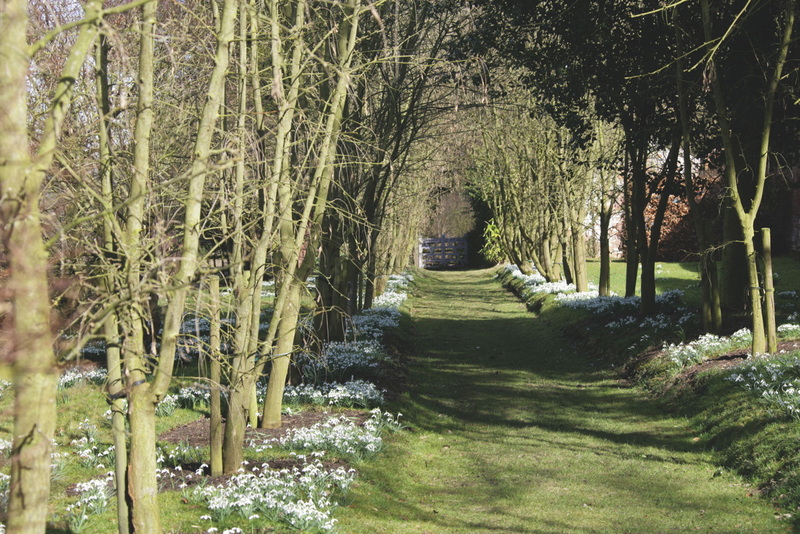 The first signs of spring can be found on one of the finest snowdrop walks in the country. Over 70 varieties of the flower can be spotted amidst the carpets on the mile-long trail. The month-long display is bookended by farmers’ markets (2 Feb/2 March) and local art groups will be exhibiting in the barns (from 5 Feb). 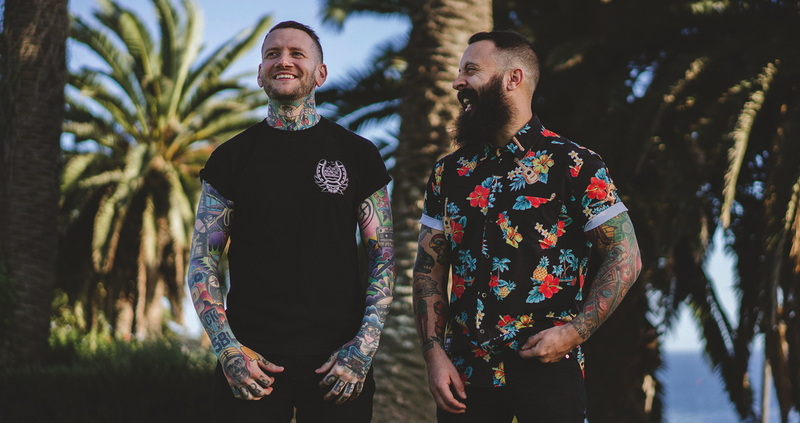 California acoustic duo This Wild Life play a co-headline tour with William Ryan Key, formerly of Yellowcard. 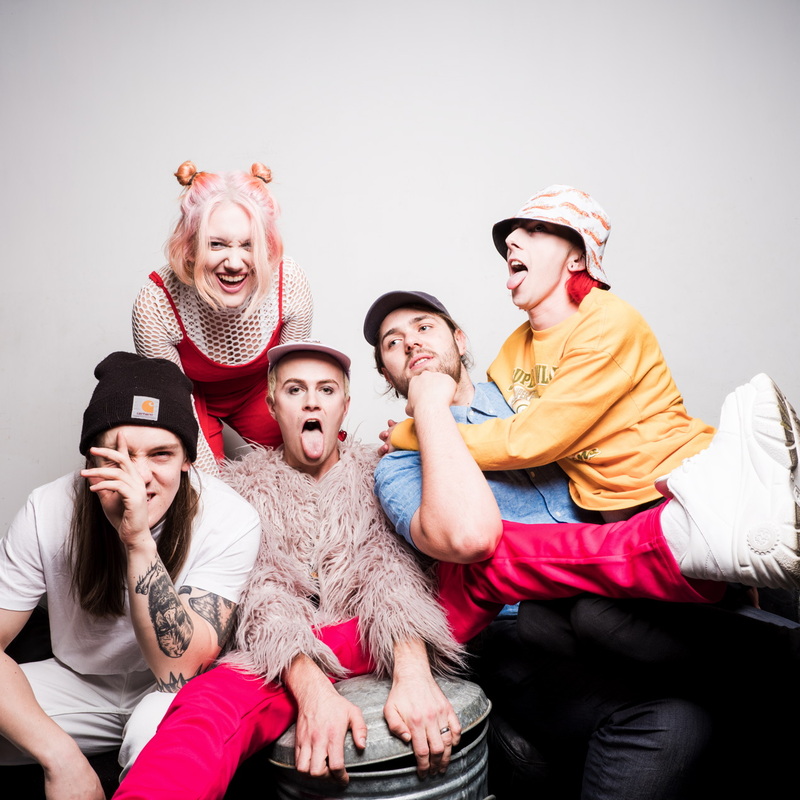 Riotous Merseyside five piece Queen Zee are touring to celebrate the release of their debut LP Sass or Die, which looks set to elevate them beyond their current cult status. Marking LGBT History Month 2019, Queer Contact Weekender features theatre, art and performance and culminates with the Manchester Vogue Ball.